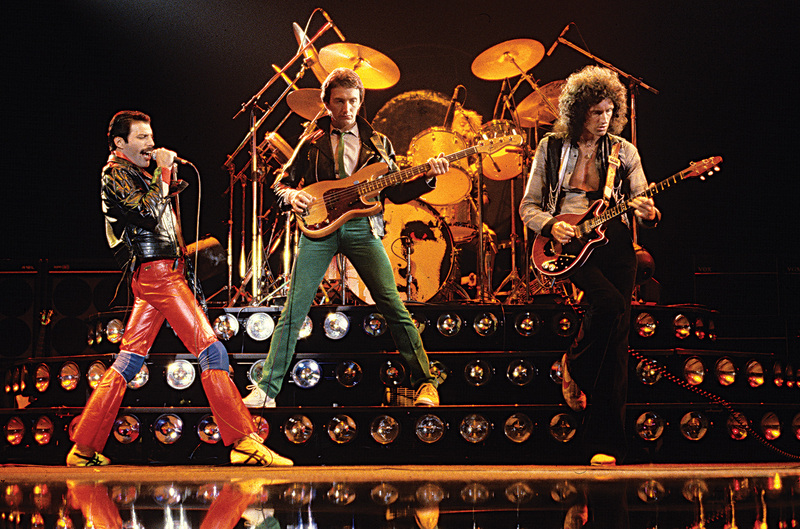 A difficult category, for the title assumes the other members of Queen served as Freddie Mercury’s accessories. Chary of finishing their material with the details that make deep dives possible, Queen too often left promising songs at the concept level. Yet, as the list below indicates, the rhythm section contributed their strongest material after 1980’s The Game, their only U.S. #1 album; they wrote their sturdiest anthems.